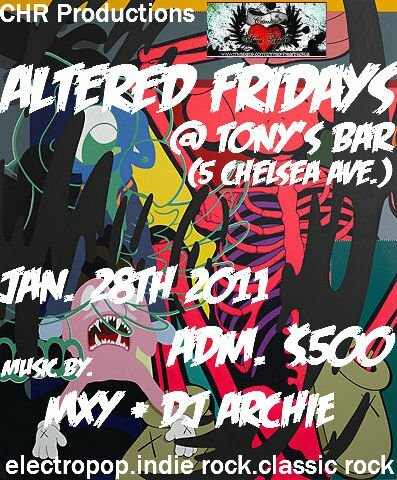 Altered Fridays offers the “the ultimate alternative club experience” featuring a wide mix of musical styles, Metal, Alternative, Classic Rock, House, Electro Pop, Industrial and Trance in a club atmosphere with great live band performances by Jamaica’s leading alternative artistes. Patrons are able to party in an “ALTERED” state, whatever that means to you! Whatever state you’re in, Altered Fridays is a refreshing change.